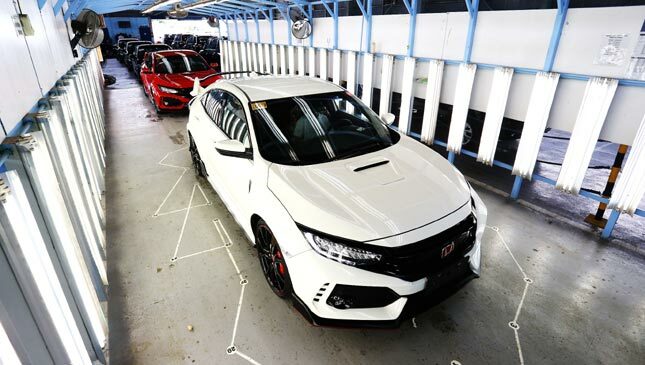 It shouldn't come as a surprise that two days after Honda Cars Philippines (HCPI) announced that the all-newCivic Type R was coming here, all 100 units for 2017 were reserved. 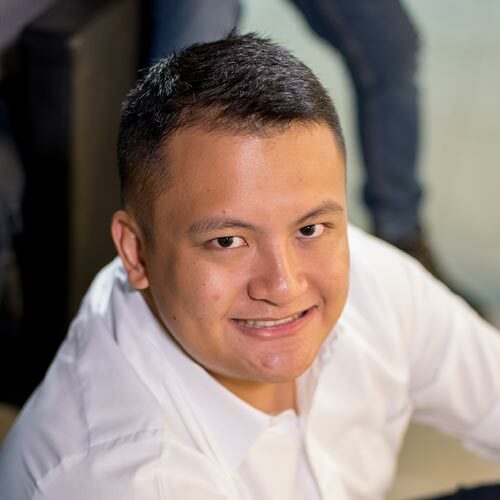 Good things come to those who wait (and have a spare P2,980,000 lying around). The first batch of units has just arrived. 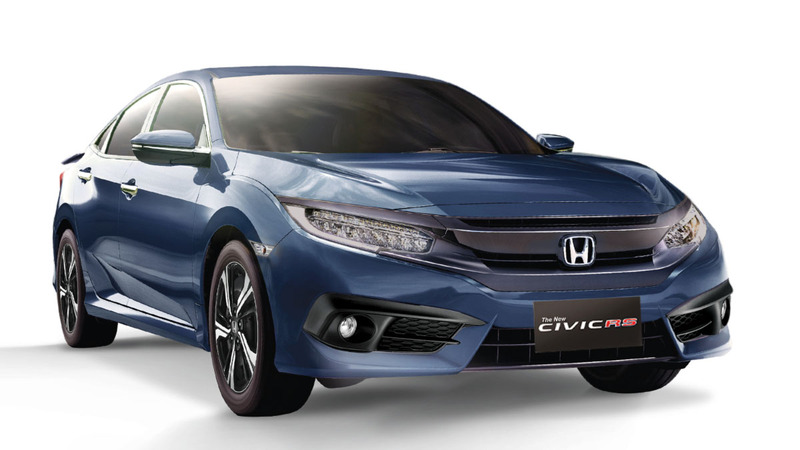 Starting from the second week of October, customers can visit select Honda dealerships to see the much awaited car in the metal. Once all deliveries are complete, HCPI will hold an exclusive event for customers in early 2018 to celebrate. 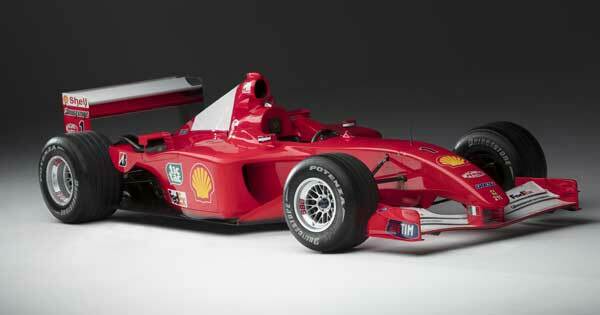 We're sure the new owners will pull up in their Championship White and Rallye Red units in style at the venue. Though not everyone got the chance to reserve a unit, the public did get a chance to see it up close when it took center stage at this year's Manila International Auto Show. 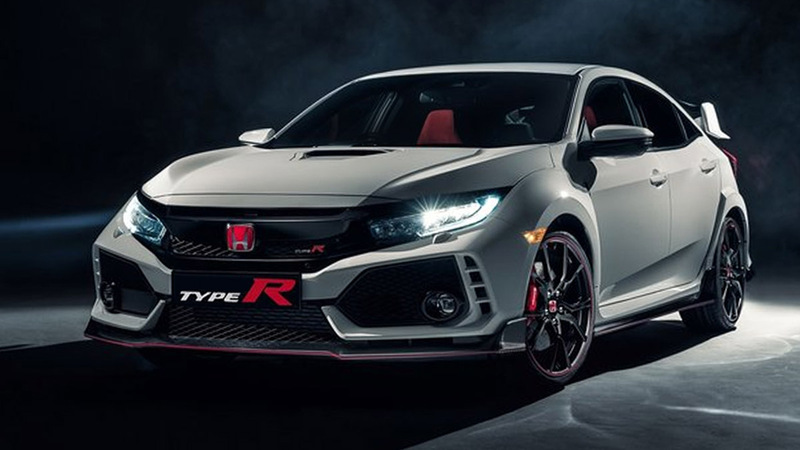 Social media feeds filled up with Type R fever that week as everyone ogled the car that packs a 2.0-liter VTEC turbo with 306hp and 400Nm, paired to a six-speed manual transmission. Ah, Christmas just came early for the 100 would-be owners of the Civic Type R.